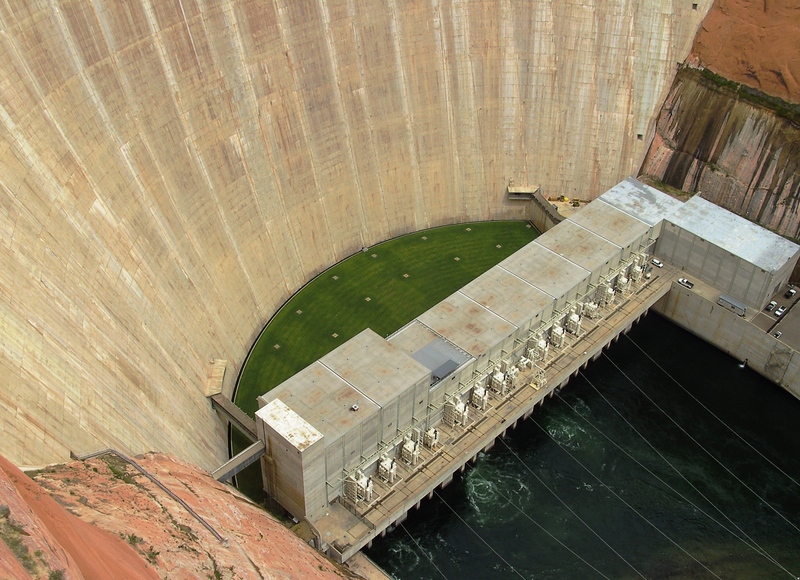 The generator building of Glen Canyon hydro power plant in Arizona via Wikimedia. The hydropower industry is pushing a flurry of legislation that would create massive environmental exemptions for hydropower dam operations, taking us back to a time when dam owners could destroy rivers without concern. If passed, the voices of local communities and people like you would be silenced when it comes to dam operations. We could see more dead fish, more dried up rivers, and degraded water quality on rivers and streams nationwide. Under the guise of “modernizing” hydropower, these bills actually take hydropower dam operations back decades. They create giant loopholes for hydropower dam operators, so they can avoid requirements to protect fish, wildlife, or water quality. This is about whether states, tribes and citizens will continue to have a say in how dams are operated. It’s about the future of rivers nationwide. This legislation could result in many more dried up rivers, dead fish and wildlife, and destroyed recreational opportunities. Tell Congress to oppose this power grab by the energy companies.